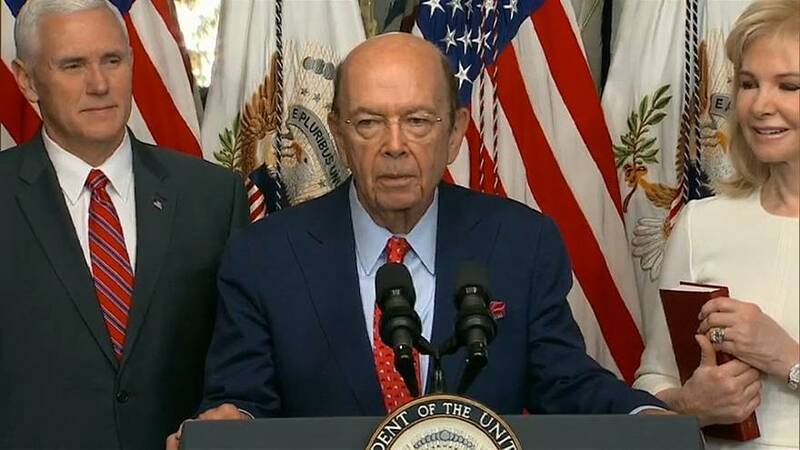 US Commerce Secretary Wilbur Ross denies wrongdoing after Paradise Papers leak. U.S Commerce Secretary, Wilbur Ross has said reports that he didn’t reveal his ties to a firm linked with Russian President Vladimir Putin are wrong. The company in question is shipping giant Navigator Holdings, which transports gas for Russian company Sibur. The main shareholders of the company are Putin’s longtime friend, billionaire Gennady Timchenko and Kirill Shamalov. Ross, however, has since denied that he didn’t disclose these holdings. He also added that there was nothing improper about Navigator Holdings relationship with SIBUR as the company is not under U.S sanction. The revelations were made over the weekend in the so-called “Paradise Papers,” a mass leaked documents from an offshore law firm which revealed the secret investments by wealthy individuals and institutions. EU finance ministers will meet on Tuesday to discuss setting up a blacklist of worldwide tax havens.